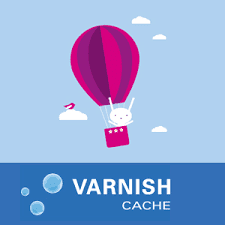 Varnish is now installed under the /usr/local directory. The full path to the main binary is /usr/local/sbin/varnishd. The default configuration file is /usr/local/etc/varnish/default.vcl.